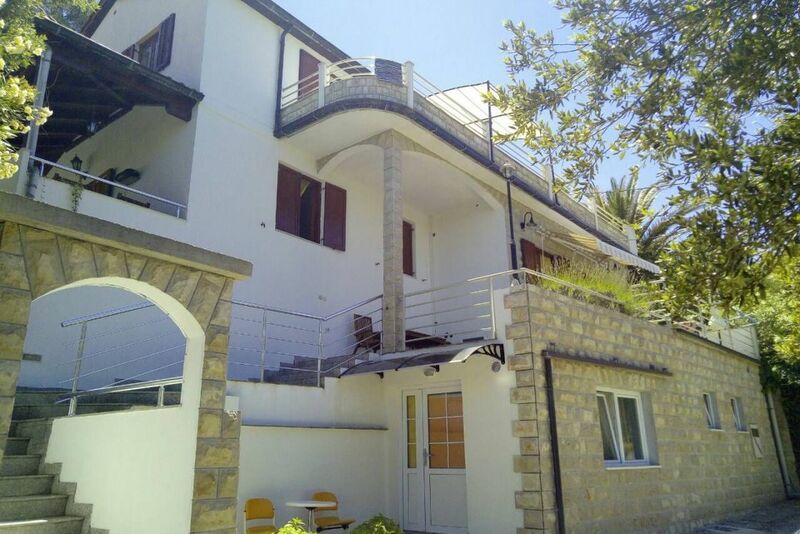 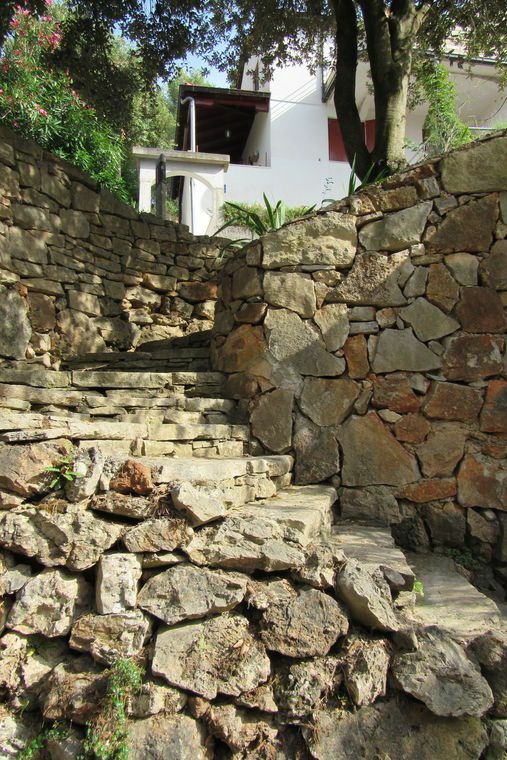 Studio apartment suitable for 2+1 persons situated in peacful bay Basina, only 30m from the sea and beach. 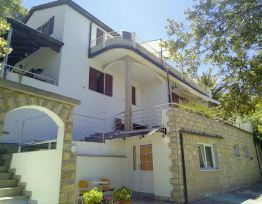 The apartment has bedroom with two beds and additional couch suitable for sleeping. 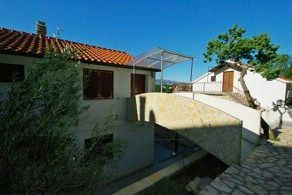 Small kitchen has fridge, stove, microvawe and kettle. 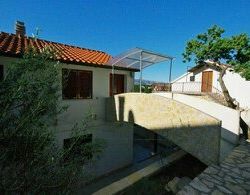 Bathroom has shower cabin. 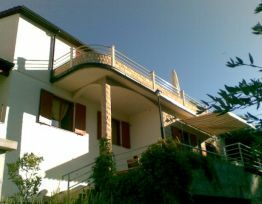 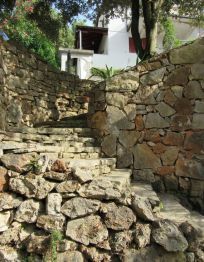 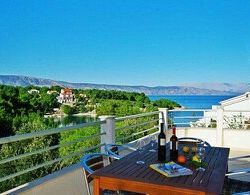 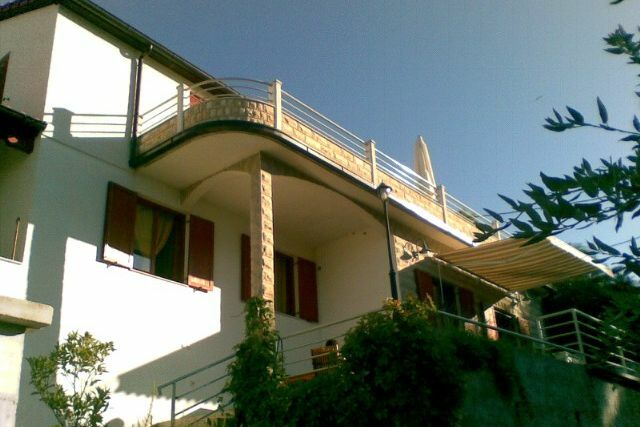 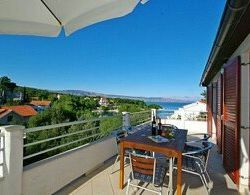 The apartment has its own spacious terasse with the sea view. 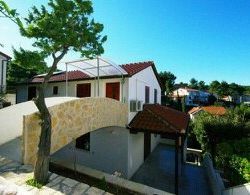 In front of the house is parking spot and in the apartment is available wifi. 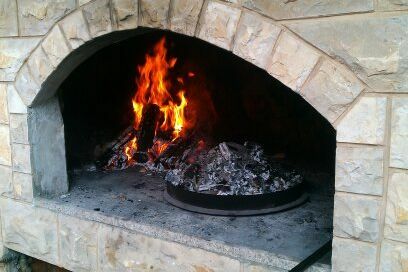 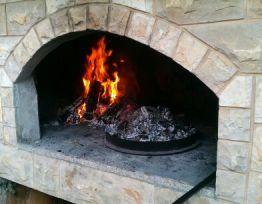 There is a shared barbecue which can be used on request. 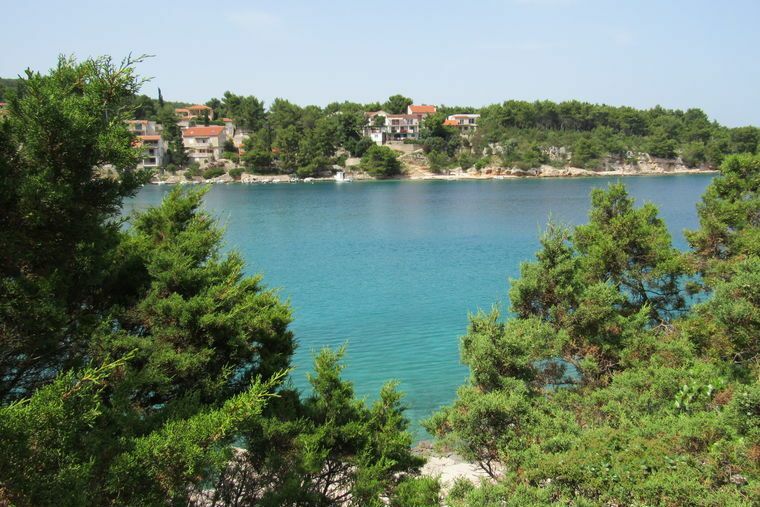 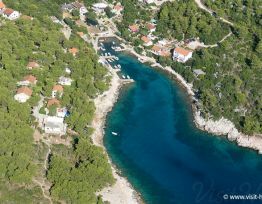 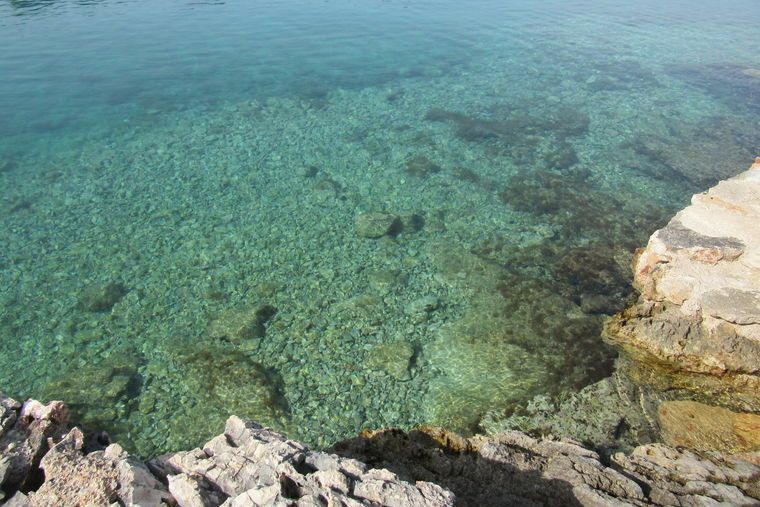 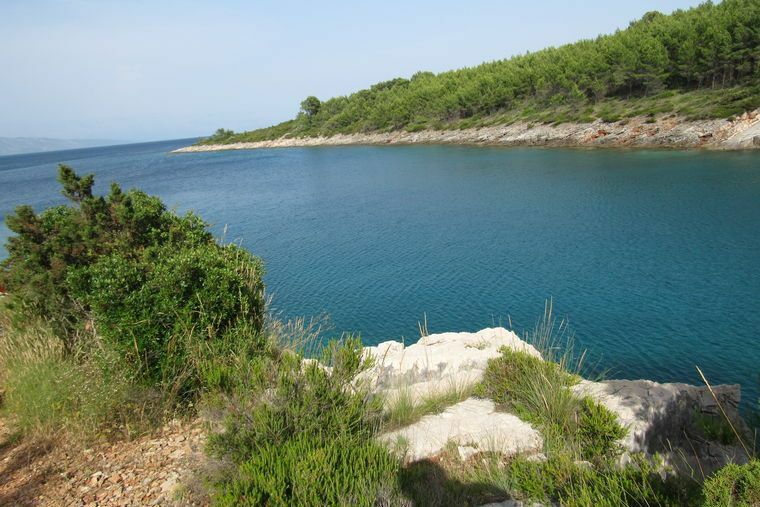 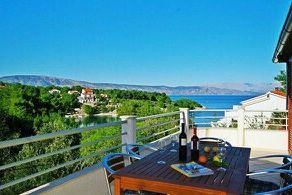 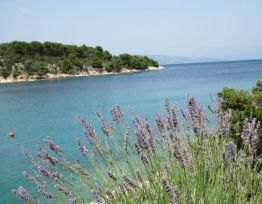 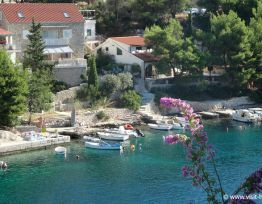 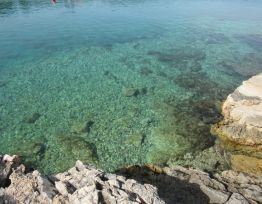 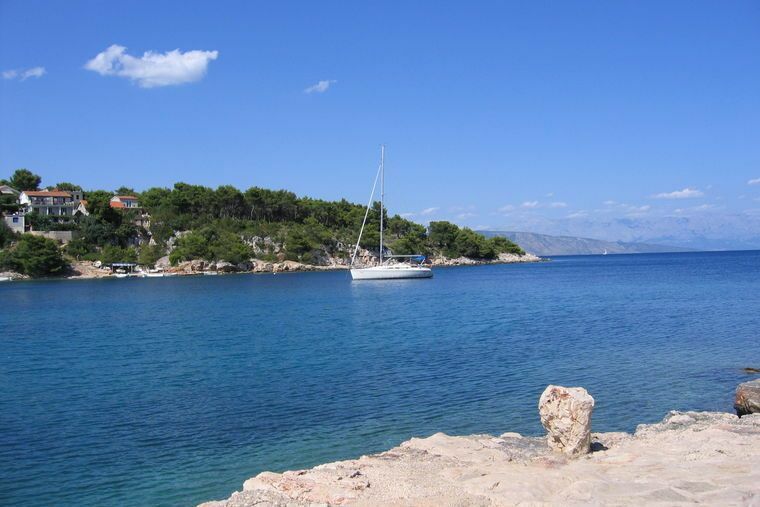 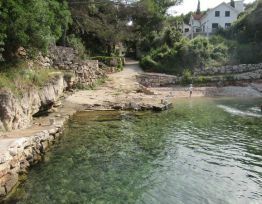 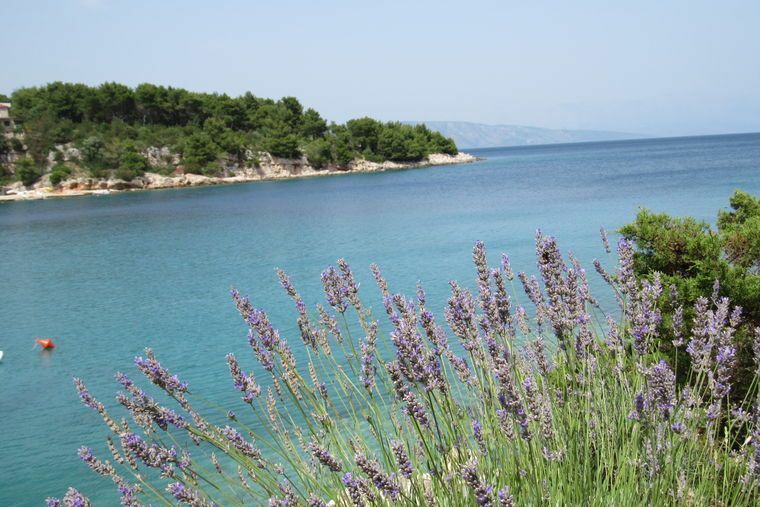 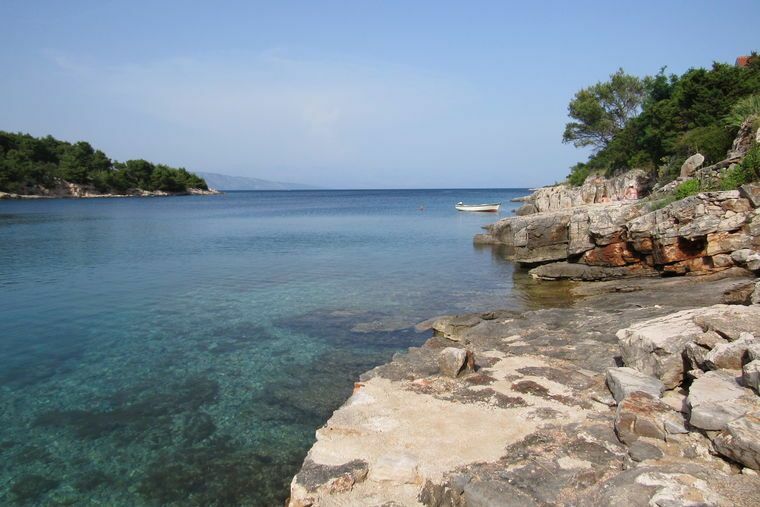 Basina is peaceful bay on island Hvar, ideal for relaxing and enjoying sun and sea, only 5km by car from Vrboska or 2km by bike or foot through the vineyards. 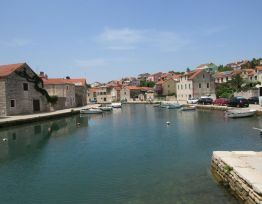 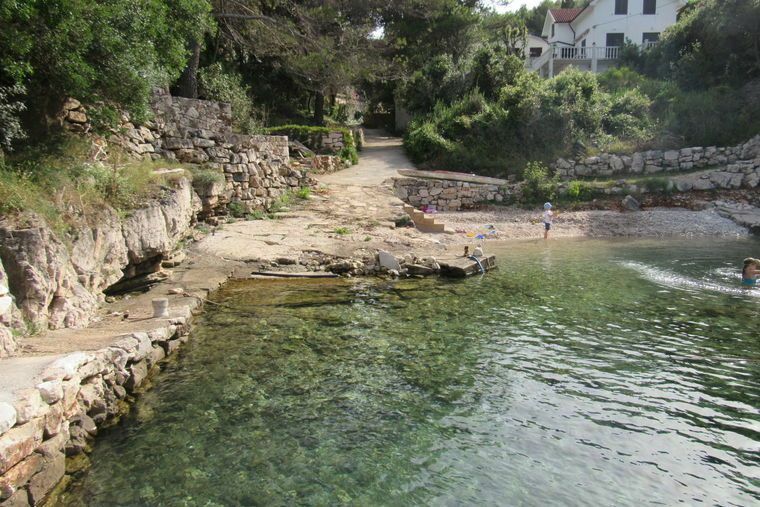 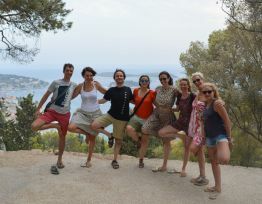 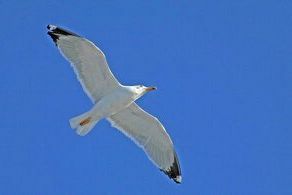 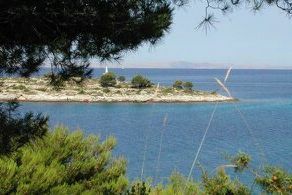 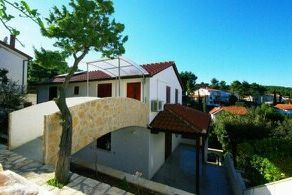 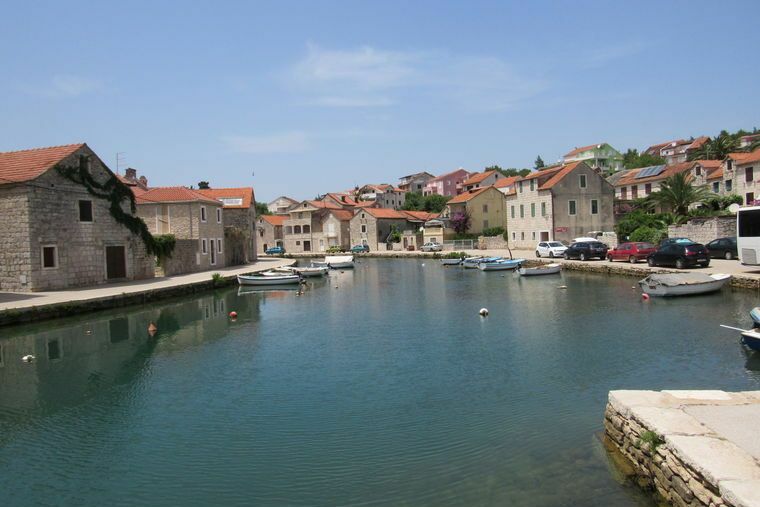 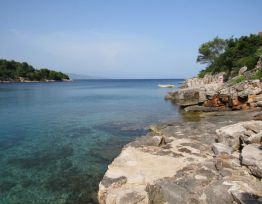 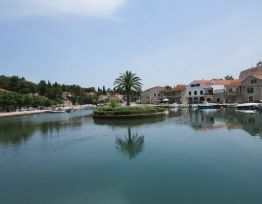 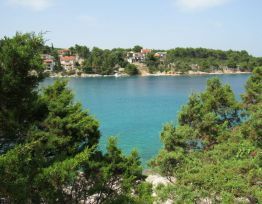 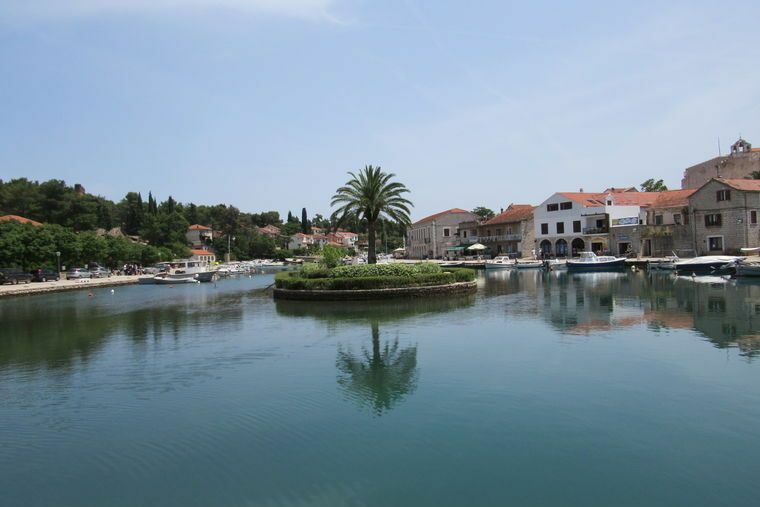 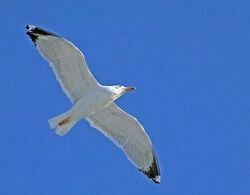 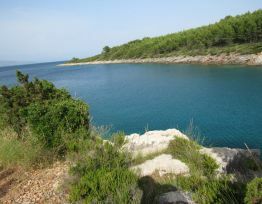 Bigger places on island are: Jelsa 7km, Stari Grad 8km, town Hvar 30km. 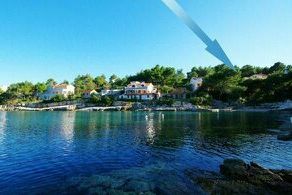 Ferry in Stari Grad is 10km from the house and there is also bigest grocery store on island. 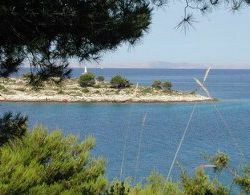 Ferry in Sućuraj i 60km. 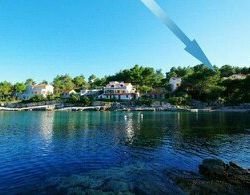 Stay less than 3 days increases price for 20 %. 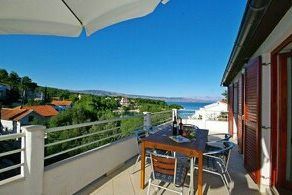 Stay more than 10 days reduced price for 5 %.